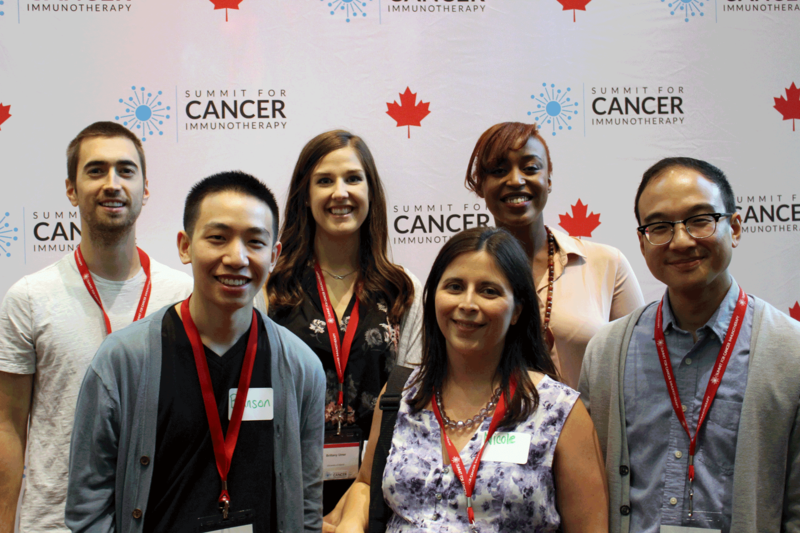 The Summit for Cancer Immunotherapy took place in Gatineau, Quebec from June 25 to 28. It was jam-packed with training opportunities created for, and by, highly qualified personnel (HQP). Below you’ll find some highlights. Enjoy! Continuing BioCanRx’s commitment to training HQP, this year’s pre-Summit HQP training day focused on hiring insights and professional development. This year’s training activities were created for and run by the HQP Working Group. Members pictured above from left to right: Robert Mould, Branson Chen, Brittany Umber, Nicole Forbes, Samantha Burugu, Jovian Tsang. Not in picture: Tim Guo and Dr. Harold Atkins. We hosted more than 100 HQP from across Canada and discussed hiring trends and experiences in industry, academia and government. 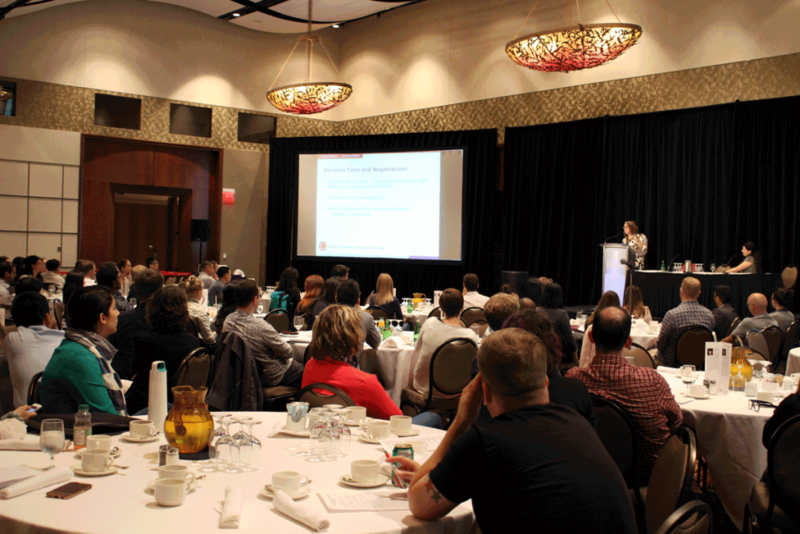 Pictured above is Dr. Kristin Baetz, a professor at the University of Ottawa, outlining the process in academic recruitment. The Professional development workshops enabled HQP to learn about interview skills, negotiation skills, networking skills and learn more about preparing for an academic position. Picture on the left: HQP participating in a lively negotiation activity. Picture on the right: Dr. Bruce Seet from Sanofi Canada teaching trainees about how to prepare for a successful interview. During Meet the Experts, a lunchtime networking event for trainees, experts from various fields sat down with Summit HQP to chat about their sectors, organizations, roles and provide career advice. Pictured above is Dr. Carmen Gervais from the Government of Canada with four HQP. 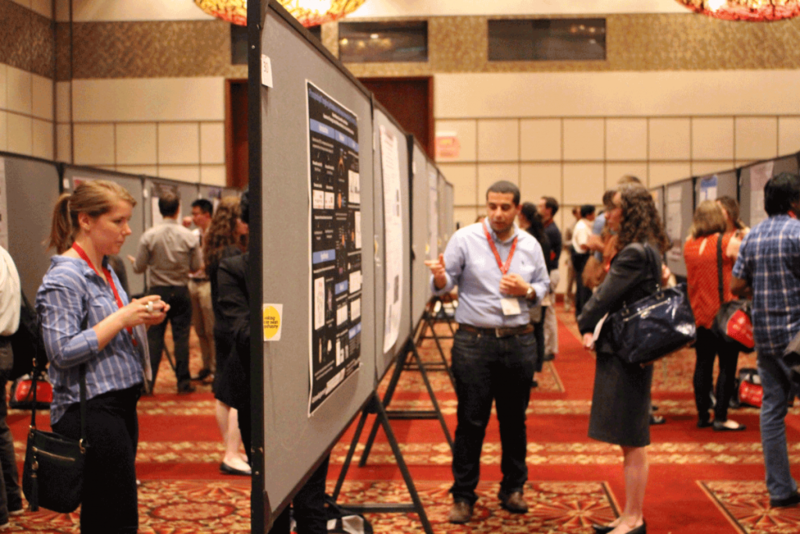 The Summit also had 114 scientific poster presentations, 22 speed poster presentations, and 8 HQP presenting alongside plenary speakers. Nine stand-out presentations by HQP were awarded certificates of excellence! Thank you to Merck Canada for sponsoring the ceremony and being present to recognize these individuals for their hard work! For a list of awardees, please see below. 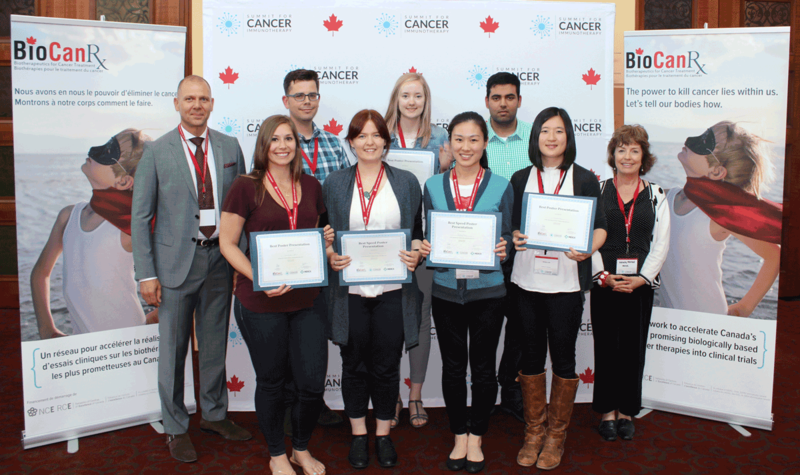 Pictured above, from left to right: Ilias Iliopoulos from Merck Canada, Rachelle Davis, Ryan Noyce, Rebecca Foley, Allison McNamara, Xining Yang, Mankerat Singh, Vivian Lau and Wendy Morton from Merck Canada. Not pictured: awardee Scott Walsh. 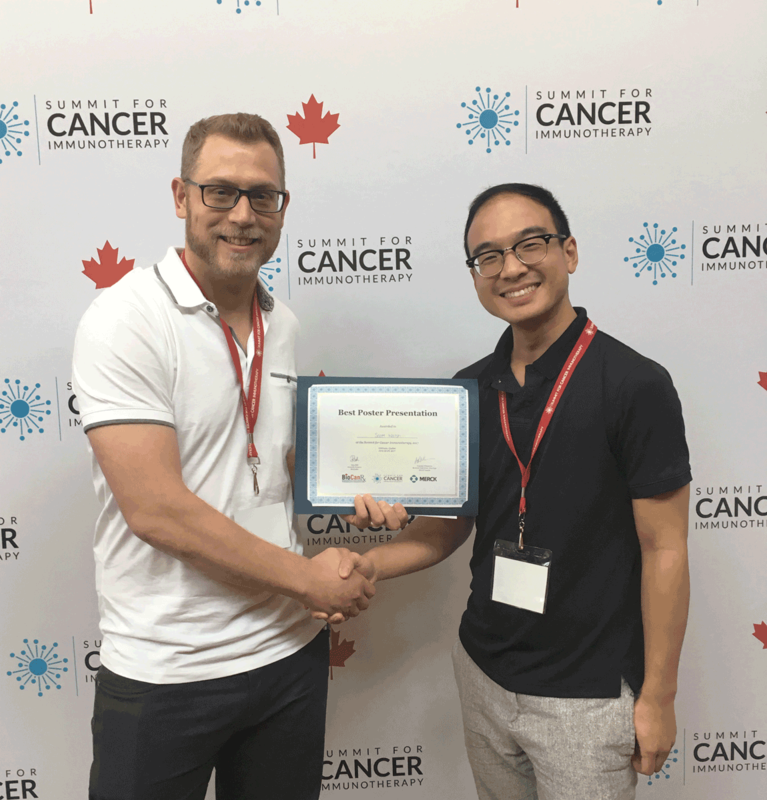 Pictured above: Scott Walsh (who was not able to attend the Award Ceremony) and me (Jovian Tsang)! 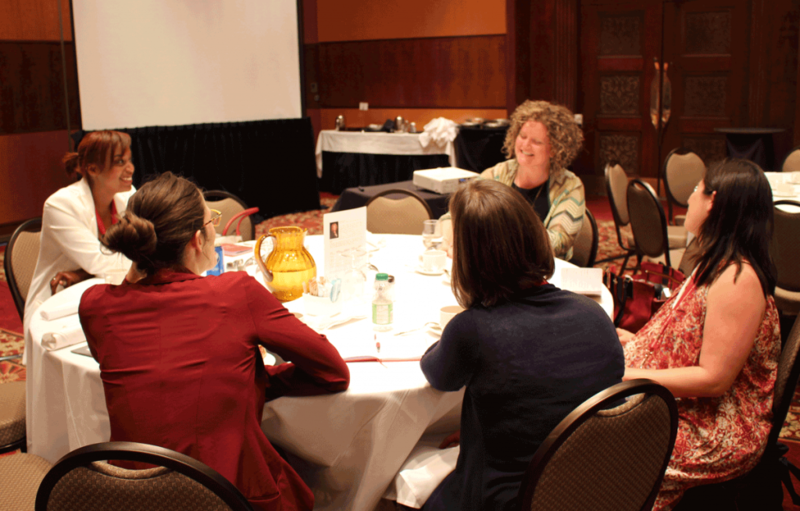 Overall, it was a memorable Summit experience and we hope you join us next year in Banff!